He would send in his soldiers and take it by force. It was time to let metal on metal decide. With but one to remain as the ruling regime. When the call came for battle, they took him along. Some would walk from the field where others would lie. And it seemed to Elwin they had met their match. 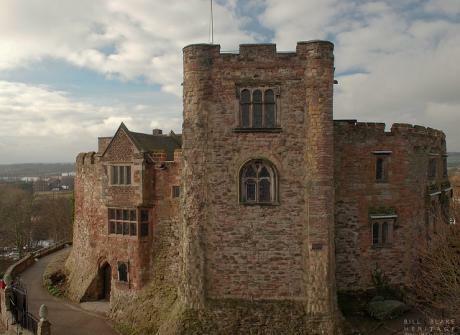 Tamworth Castle ahead with King Aethelbald inside. In what seemed only seconds he reached the stone wall. But no one had made it — he stood there alone. And flew to the keep on a small window ledge. Yet no one took notice; he felt like a ghost. Drove it deep in his chest, and the king fell down dead. And Elwin’s tribe overtook the castle that night. But a much different story was heard through the land. A shadow named Death, for death did it bring. Yet continued the quest ’til the castle was won. But a force irresistible called élan vital.